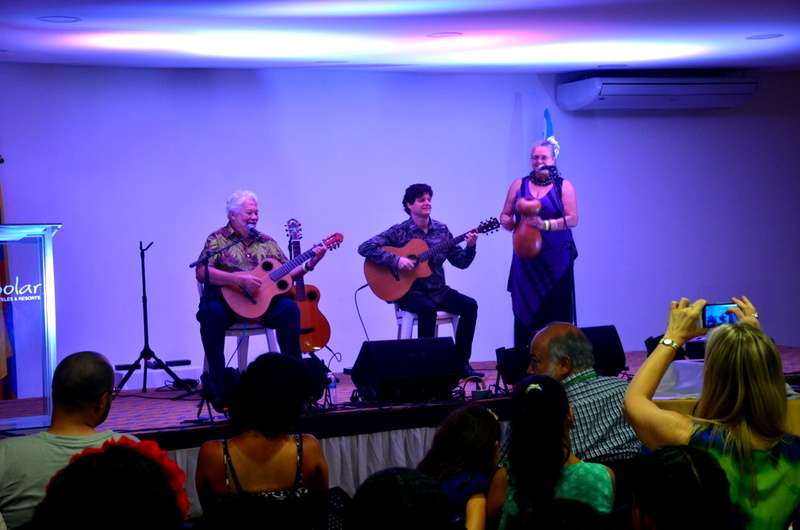 Levantine Public Diplomacy was honored to work with the U.S. Embassy to Colombia to send the American Music Abroad alumni ensemble Keola Beamer & Jeff Peterson, with Moanalani Beamer, to Colombia for a two-week Aloha Colombia program in April 2016. As part of the Aloha Colombia program, Keola, Moana and Jeff visited the island of San Andres in conjunction with the 9th annual San Andres Film Festival. 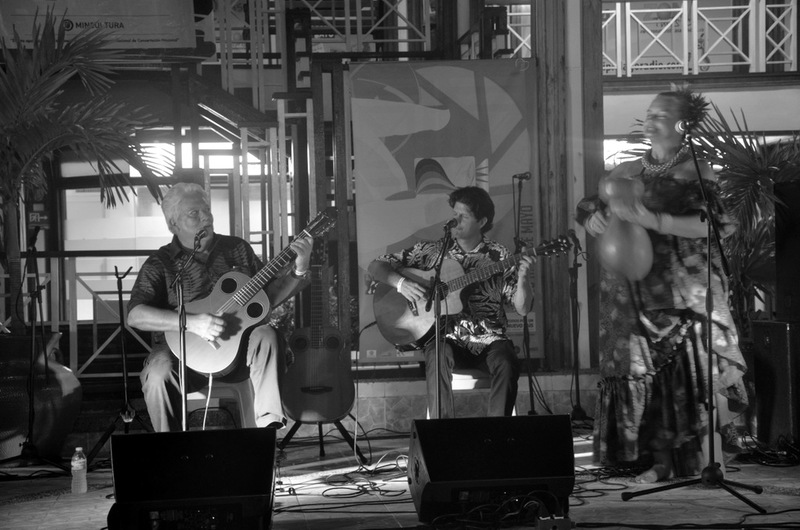 While on San Andres, the Ambassadors of Aloha conducted Hula and Hawaiian music workshops, as well as performing on morning television and in concerts connected with the San Andres Film Festival. 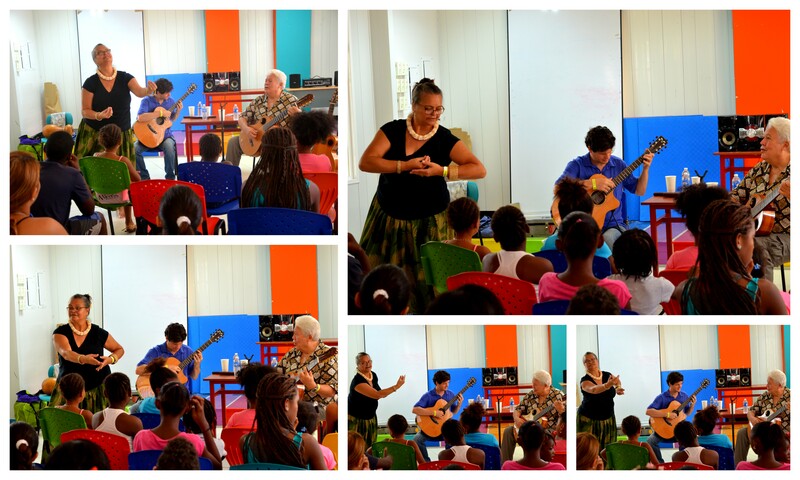 After, the Ambassadors of Aloha returned to Bogota to give Hawaiian music and hula workshops for the music students of the Batuta Foundation, the Mayor’s CLAN program and the Faculty of Music of Universidad Sergio Arboleda, respectively. The Aloha Colombia proved to be a wonderful cultural exchange of Hawaii’s rich music, dance and culture with Colombia!